An amazing night of elegance with Keynote Speaker, Christina Murray, Certified Life Enlightenment Coach. 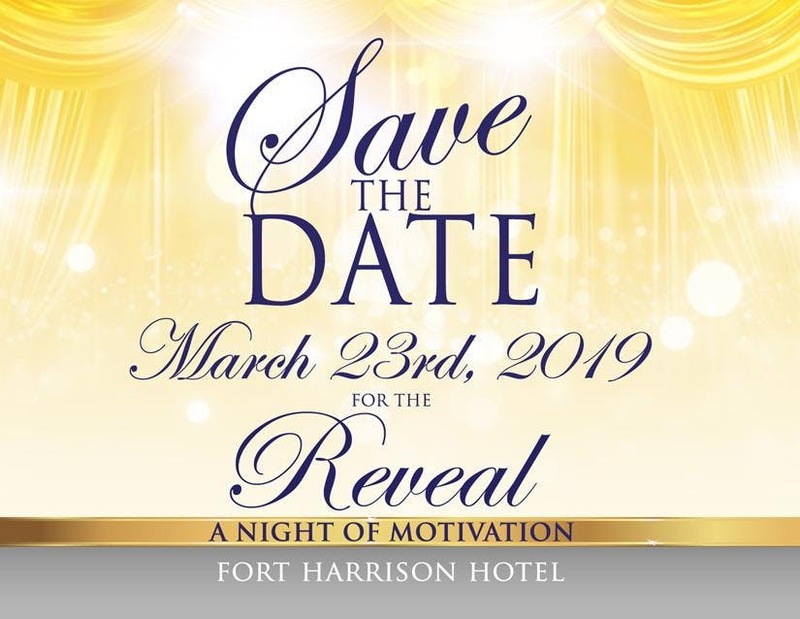 Attendees will enjoy a night filled with live entertainment, dancing, a delicious four course dinner, inspiration and learn How to Find the Win. ID is required. Must be 18 and up to attend. All attendees car will receive free valet parking (Tipping is optional). Valet parking is mandatory. Purse/handheld or wallets and any required special mobility devices such as canes, walkers, etc.